You might think Mumbai is the best place to set your future but if you also want your next generations to have a bright future then just try to visit Navi Mumbai where you can get the best place for setting up your future. 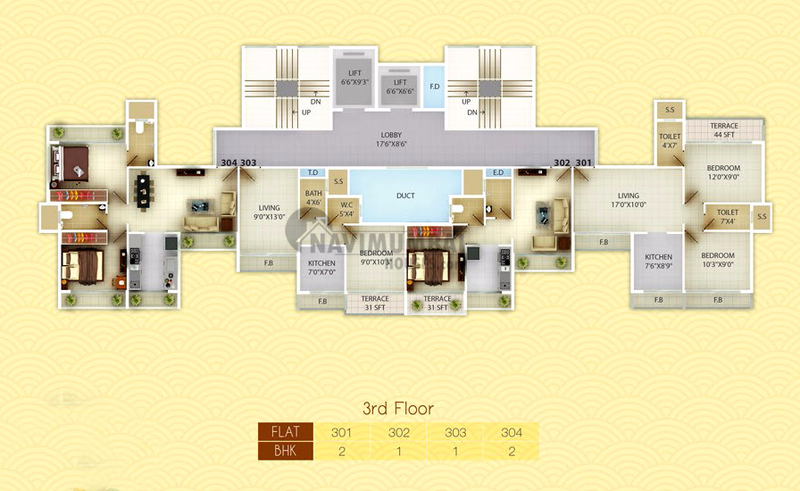 Unimont Coral is proposed by RSM Homes LLP to give a comfort life for the people who love to be homely. Exclusive 1 BHK & 2 BHK residences with carefully designed spaces and amenities chosen with an attention to detail that will delight your senses. RSM Group always consider their residents not only for the sake of living but to have a world class residential units with top line specifications which results in luxurious lifestyle as it has sufficient space around with distinctive facilities. 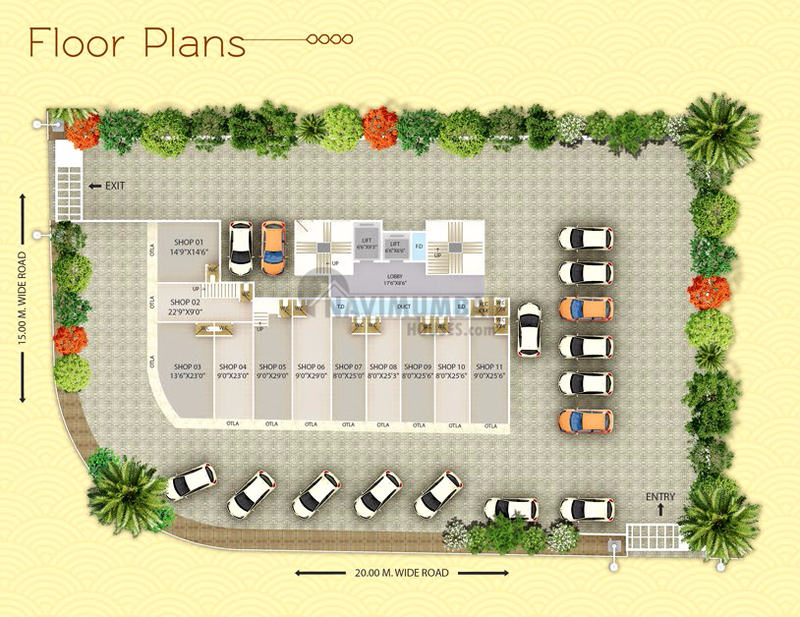 With entrance Lobby and many luxurious amenities surrounded with most environment friendly places which has excellent planning with ample covered spaces Unimont Coral becomes of the best choices for you and your family. 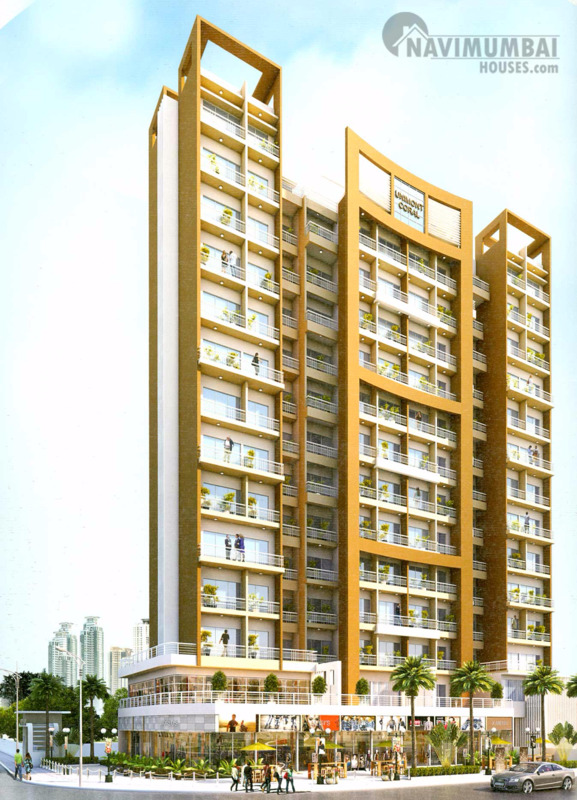 Navi Mumbai Houses Agency was created with a view to meet the expectations of the most demanding customers and many thoughtful touches make living here a pleasurable experience which views to give you a peaceful living environment. 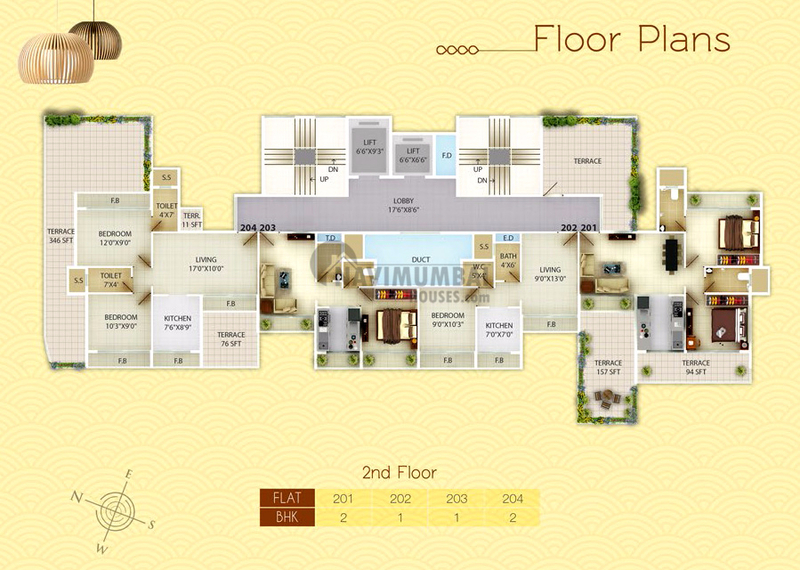 This plan is a dynamic approach which is a trustworthy and reliable project. 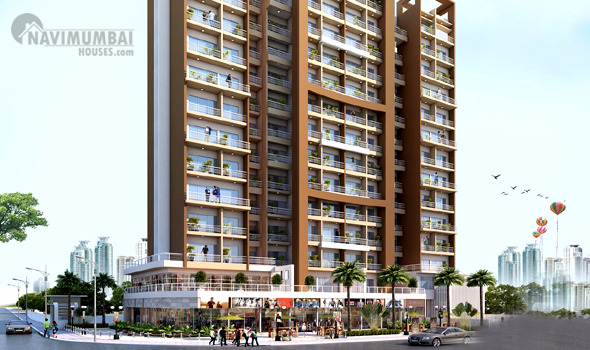 Navi Mumbai Houses a reputed Agency despite being very modest we would help you out with any kind of residential and commercial plans.